I am a big fan of these Crock Pot Iced Cinnamon Buscuits. They are absolutely divine, but they are HUGE! 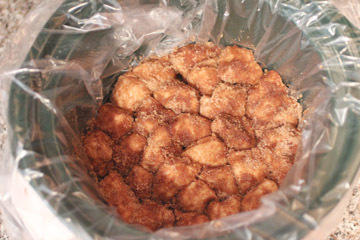 So I adapted this recipe to make monkey bread. These are perfect little gooey bites that are great for a breakfast, brunch or dessert! 1. 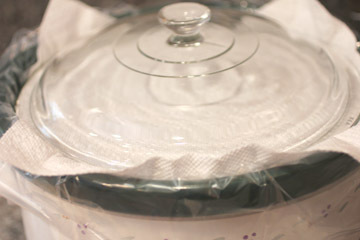 Line your crock pot with a slow cooker liner and spray with cooking spray. I used my round 5 quart crock pot for this recipe. 2. 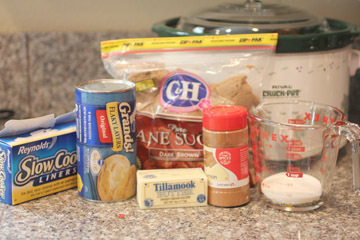 Mix sugars and cinnamon together in one bowl, and melt butter in a other bowl. 3. Cut up your biscuits into quarters. 4. 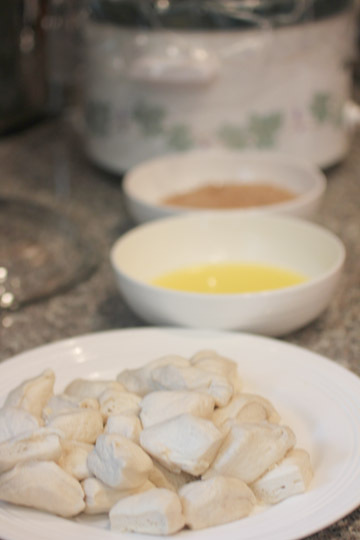 Create an assembly line of ingredients in this order: biscuits, butter, sugars. Dip biscuits into butter then roll in sugar and place in crock pot. Be sure to lay them in ONE layer on the bottom. But they should be squished together. 6. When biscuits are done, lift them out in the liner and transfer onto a plate. At this point, I just cut the edges of the liner down and left the bottoms on the liner. You could TRY to slide them off. 7. Make icing by mixing a cup of confectioners sugar and a couple tablespoons of milk. Drizzle over the top of of the monkey bread. I can’t even explain to you how seriously delicious these gooey little things are! 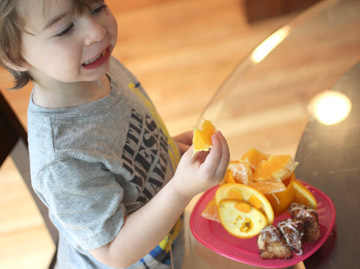 Staying on the topic of monkeys, I thought I would make a monkey orange to try and offset all the sugar big brother was about to consume. You will need two oranges. Cut the top off of one and hollow it out. You will also need to hollow out the top because it will become the face. 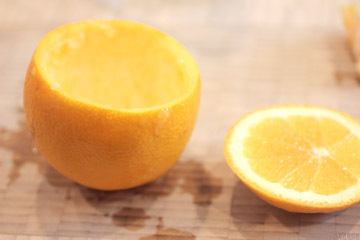 Cut a smaller piece of an end off of orange #2 and hollow it out. This will be mouth part. 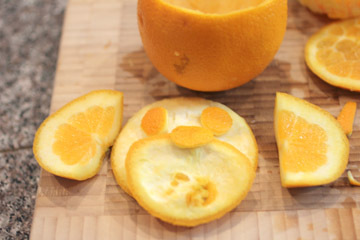 Use left over pieces of the orange to create the eyes and nose. Cut the other end of orange #2 off (do not hollow it out). Cut it in half. These will be the ears. 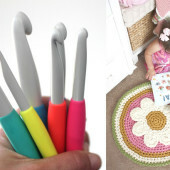 Connect everything with tooth picks. Put inside of orange back in and serve! these sound delicious! 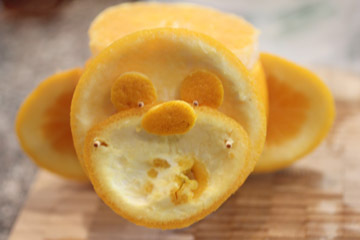 definitely going on the need to try list….and the monkey orange is adorable!! 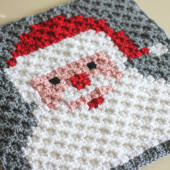 Saw it over on the Tuesday Talent Show & I've pinned it already! Seriously?! Can I have some right now?! 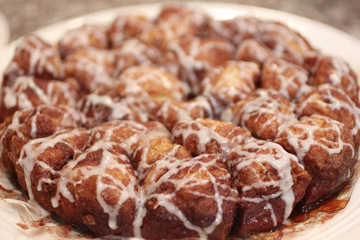 I've never had monkey bread, but I'm pretty sure I'd love it. I'm sharing on my facebook page. Thanks so much for sharing at Whimsy Wednesdays. 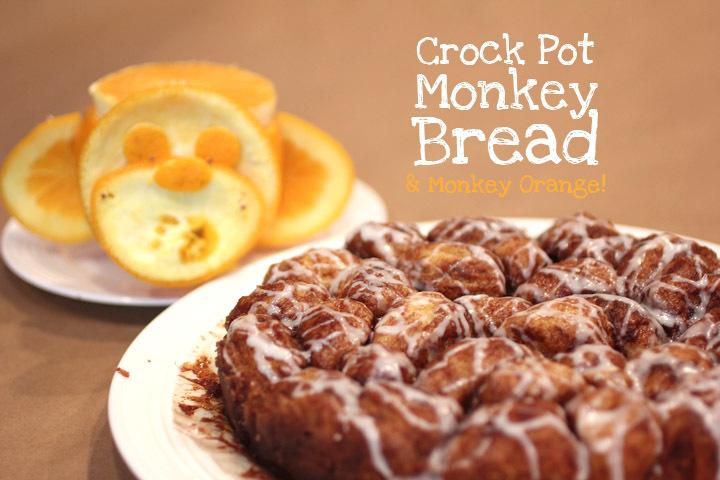 Oh my gosh we LOVE monkey bread, I totally have to try this recipe. Thank you for sharing. 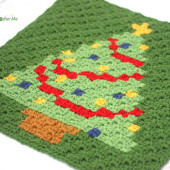 This looks really good and super easy. Now for the alarm to sound at 4am so I can put them in to be ready for breakfast a few hours later… Maybe I'll just have them for dessert. 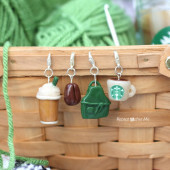 I made these today and I was surprised how well they came out! I didn't know you could do such things in the crock pot. Thanks for the recipe, my family loved them!